It’s great to see Black Magic continue their industry innovation and reach. The software / hardware manufacturer is now getting into the gaming industry as well. Truth be told, the lines between traditional production and the video game world are blurring rapidly, so it’s really great to see BMD getting into an expanding market. See the full release below. 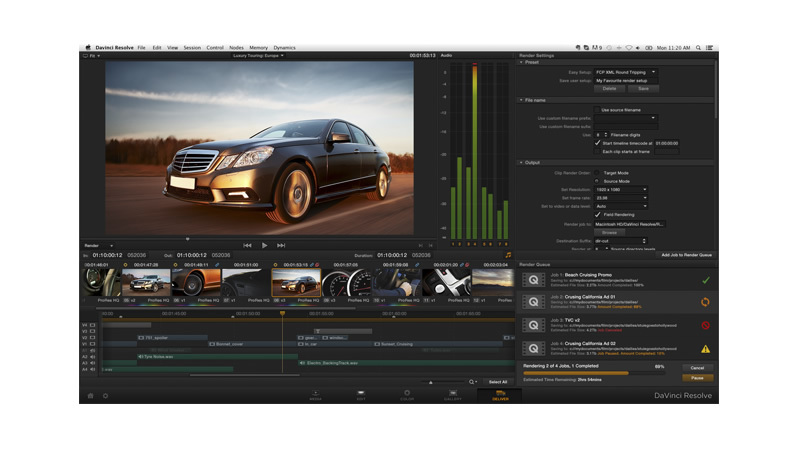 DaVinci Resolve Provides Color Support For ‘Call Of Duty’ Franchise.